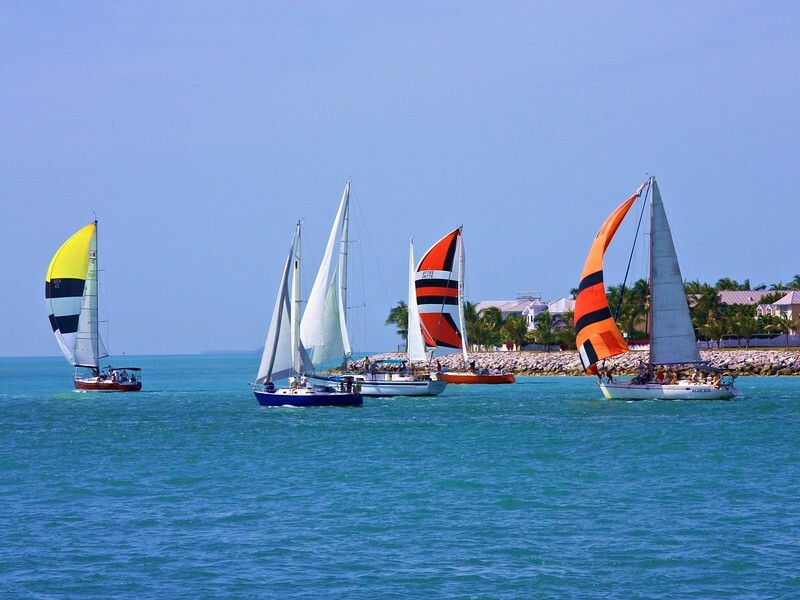 The Wrecker’s Cup Race is held annually in Key West to re-enact the history of when salvagers would race to a disabled ship, rescue the crew and lay claim to the cargo. These sailboat races are held each month beginning in January through April and although there is no longer anything to rescue at Sand Key – the rivalry is fierce. A Wrecker's Race is held four times a year over a 7 mile course from Key West to Sand Key. This is the March 2009 race.